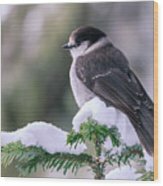 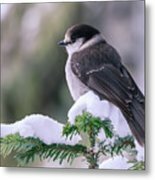 Gray Jay is a photograph by Windy Corduroy which was uploaded on December 29th, 2016. 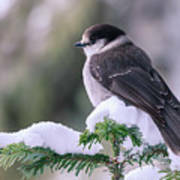 A beautiful and friendly Gray Jay sitting in a tree at Joffre Lakes Provincial Park. I love the way he/she fanned out his/her tail feathers for me. 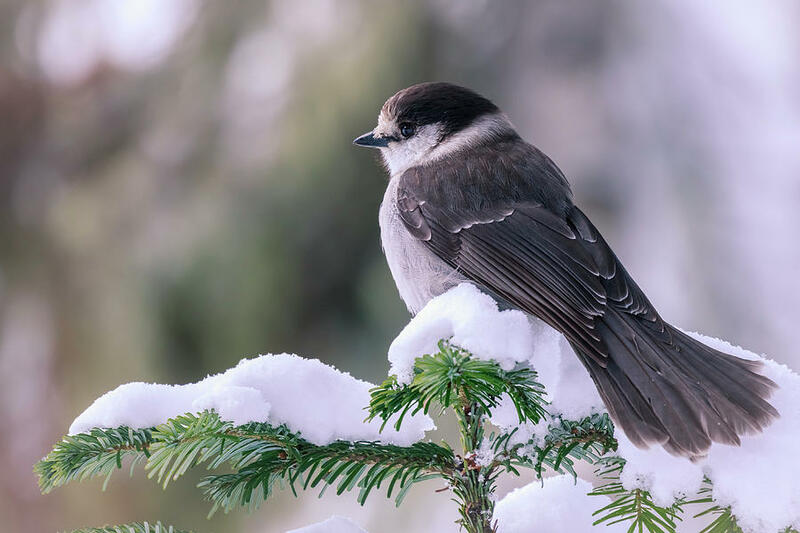 Such an elegant bird.